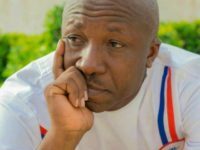 The chairman and members of the New Patriotic Party (NPP) branch in the Manhyia South constituency last saturday tidied up the Manhyia Palace when they embarked on a clean-up exercise. 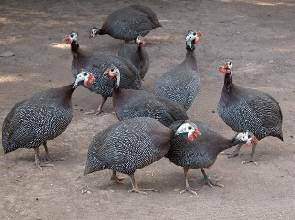 Speaking to the media afterwards, Gabriel Kofi Anane, constituency chairman said the party intends to clean the palace every other saturday until the Asantehene finishes with his 20th anniversary celebrations. 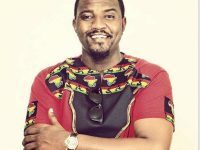 The move, he underscored is to honour the King of Asanteman for his selfless leadership for the past twenty years since his entoolment. 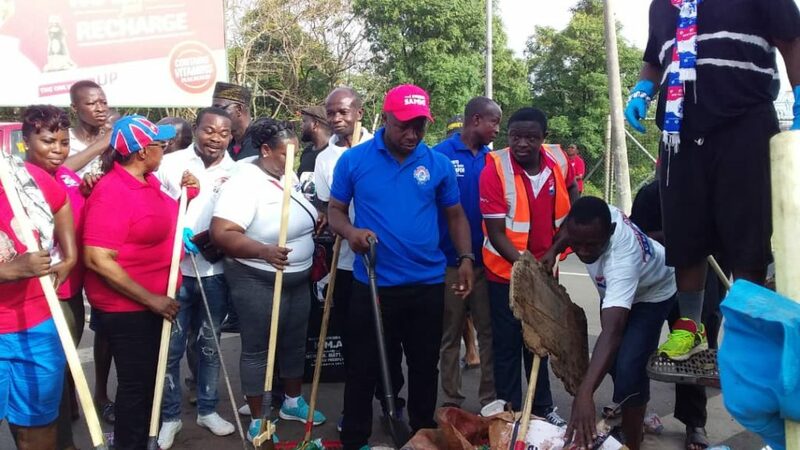 The Chairman commended the Member of Parliament (MP), Matthew Opoku-Prempeh for facilitating the month long clean-up exercise despite his absence from the country’s jurisdiction. 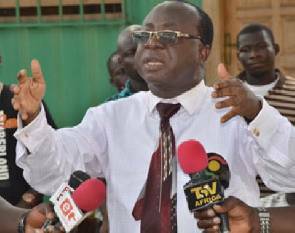 ” We as a constituency and in collaboration with our MP, Dr Napo are determined to clean Otumfuo’s Palace every other Saturday till our King is done with his 20th year anniversary celebrations”, Chairman Anane intimated. 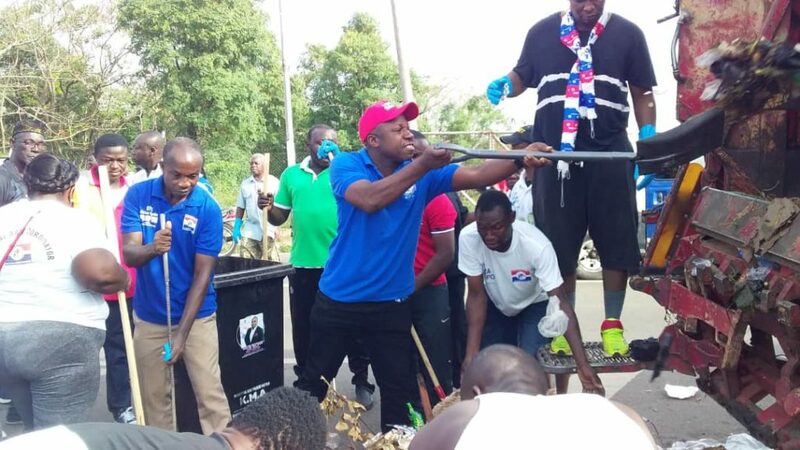 Joining the clean-up exercise, Osei Assibey Antwi, Metro Chief Executive for Kumasi commended the NPP branch for showing commitment to the course of making Kumasi green and clean. He also praised MP for Manhyia South and NPP constituency executives for deciding to clean up the community as well as the Manhyia Palace. 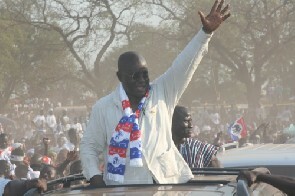 Francis Adomako, Regional Organizer of the NPP commended the party’s branch for organizing the clean up exercise. He stressed the importance of tidying up the Manhyia Palace, adding anyone who dignfies the Asantehene is wise since the King holds the key to the stability of the region. Speaking on behalf of the MP, Haruna Iddrisu, constituency Secretary stressed the commitment of Dr Matthew Opoku Prempeh to honor Asantehene as he celebrates his twentieth reign as King of Asanteman. Beginning with a clean up exercise last week, the Secretary noted the MP in conjunction with the constituency plans to clean up the palace so as to make it tidy to receive visitors partaking in the ongoing anniversary celebration.